Luck underpants. Wearing red. Rabbit tails. Friday the 13th. 4 Leaf Clovers. Black Cats. What do all these things have in common? They are all superstitions that we either seek out, or try to avoid. Ever noticed that some hotels and apartment blocks don’t have a 13th floor? 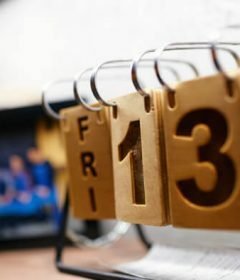 This just goes to how many people are superstitious! But why, you ask? What makes us superstitious and why do we believe some things are lucky, and others are not? The short answer to this could be that people don’t want to feel in control, or like they solely control their own destiny. 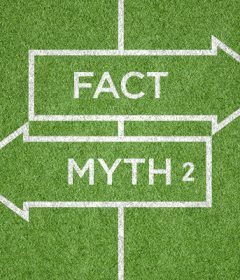 In other words, believing in superstitions and that extenuating factors have some control over our lives and whether or not we win when playing at a no deposit casino makes us feel safe. 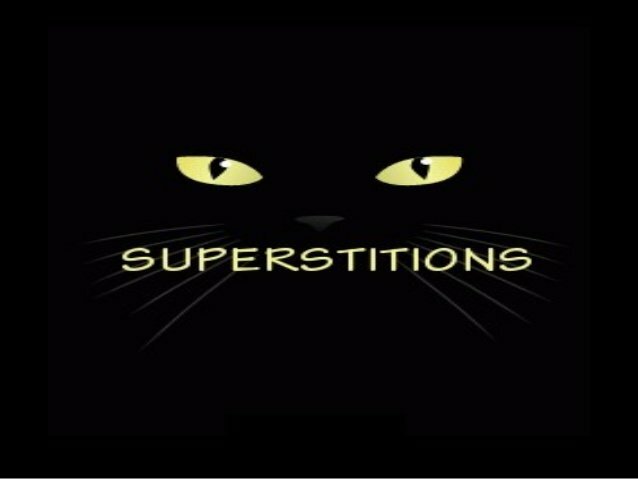 There are several opinions as to why we are superstitious and the following are just some of what researchers and psychologists have said. If you believe in superstitions it’s easier to accept that whatever happens is down to the universe, or a talisman, day of the week or the colour of underwear you are wearing. This means that you can take a little bit less responsibility if things don’t go your way, and there is always something else that will have had a modicum of influence over an event. The world is not always kind, and many of us believe in superstitions because they have what we have always believed. We have grown up with them, our parents believe them, they are entrenched in our culture and they are familiar. For this reason they feel incredibly safe, and are something that we don’t even question or thing over; they are simply always there, and always part of us. Many compare superstitions to religion or say that religion is superstitious, and in a way this is why so many people have faith in what they cannot see. While some of us are happy to let the universe take control and not assume responsibility for everything that comes our way; especially if we’ve walked under a ladder that day, others of us are the opposite. We hate lacking in control and by believing in superstitions we can maintain a firm grip on things at all times. The people who ascribe to superstitions in this way are the ones who will always steer clear of ladders, black cats and breaking mirrors, and when something bad happens to someone or themselves, they’ll carefully examine it to determine what they may have done ‘wrong’ in order to lose control. Courage is a very rare personality trait, and having the courage to believe that you yourself are ultimately responsible for your life and anything that happens to you is a brave, bold step. Anyone who is even a little bit insecure will struggle with this and if they lack the courage to face up to things they have done, they will easily find other things to latch on to.